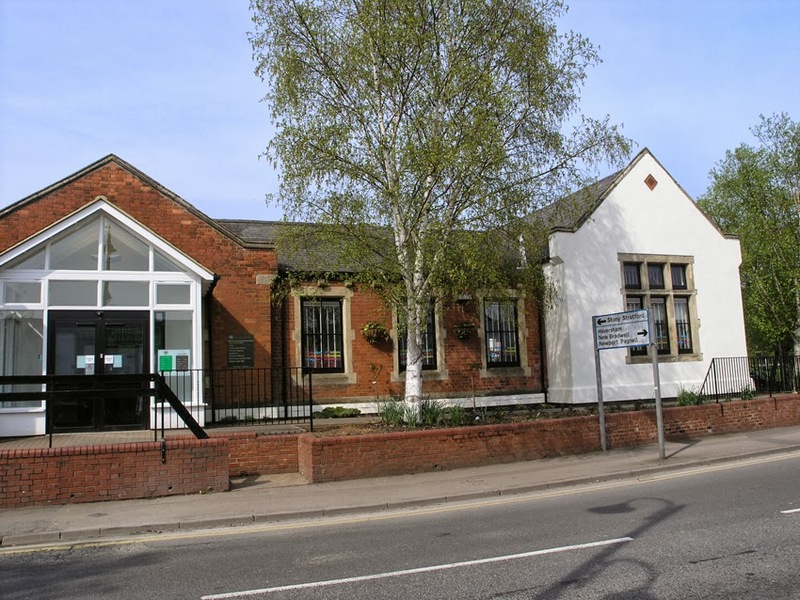 There has been much discussion recently about the future of public libraries as we know them. I have some opinions on the matter but I’m going to restrain myself and instead review the history of libraries in the Wolverton context. It is always worthwhile to look at the historical evolution of an institution. Libraries, as we now know them, have not always been with us. A reading-room and library lighted by gas are also supplied free of charge by the Company. In the latter there are about 700 volumes, which have mostly been given; and the list of papers, &c. in the reading-room was as follows: Times, Daily News, Bell’s Life, Illustrated News, Punch, Besides the above there is a flying library of about 600 volumes for the clerks, porters, police, as also for their wives and families, residing at the various stations, consisting of books of all kinds, excepting on politics and on religious controversies. They are despatched to the various stations, carriage free, in nineteen boxes given by the Company, each of which can contain from twenty to fifty volumes. He describes his efforts to learn Greek and while at work cleaning boilers would scratch Greek words into the limescale to help himself remember. 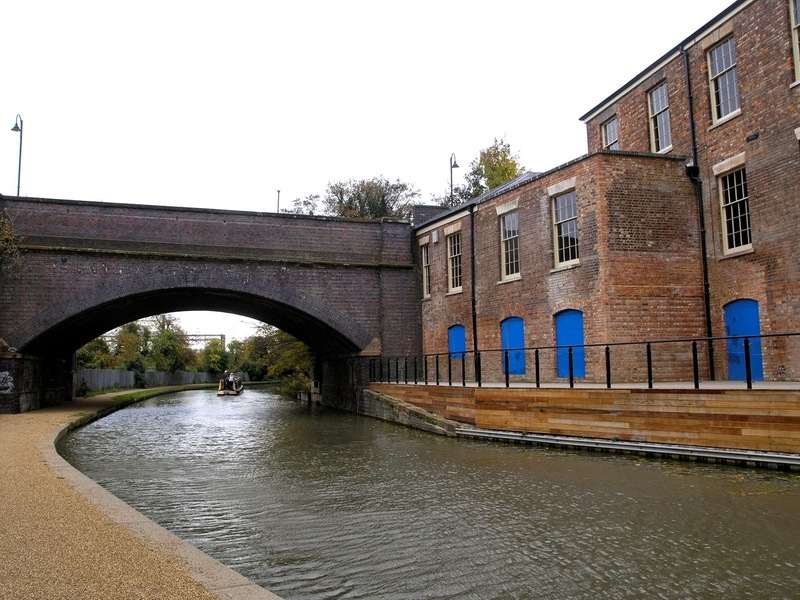 The Reading Room no longer really exists in any recognisable form but its location can be seen beside the canal and the Stratford Road bridge. The next phase in this development was the opening of the Science and Art Institute on Church Street in 1864. 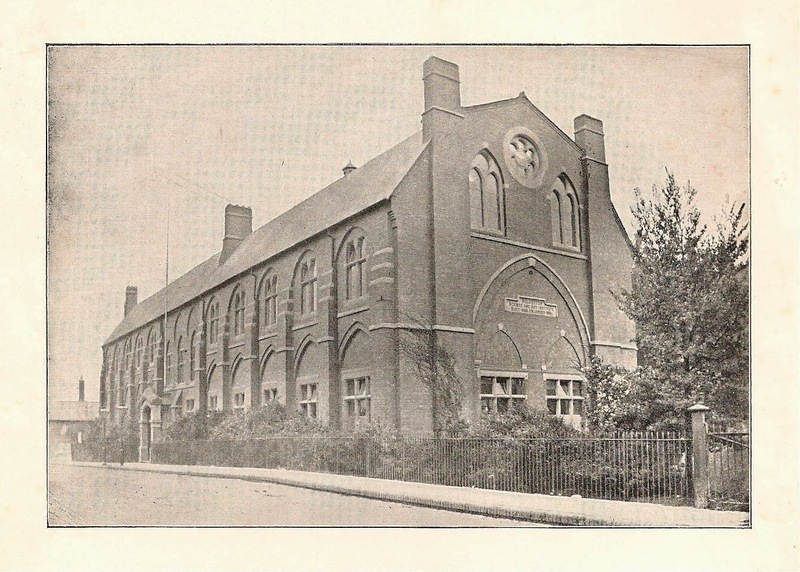 The building itself, probably the finest example of Victorian Institutional architecture that Wolverton ever had, is no longer with us, being damaged by fire in 1970 and subsequently torn down by the local authorities – never ones to miss a chance for corporate vandalism. This was not a free library. I think subscriptions were nominal and affordable. 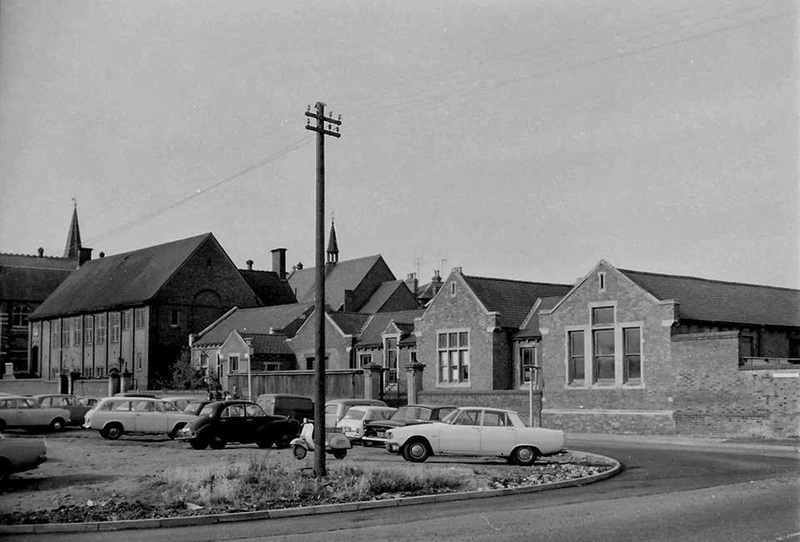 As I recall the library was on the right hand side of the main entrance from Church Street. It had many traces of its Victorian foundation. Newspapers (all were purchased on a daily basis) were held on wooden wands and could be read on a lectern. The tables also had sloping book supports for reading books. 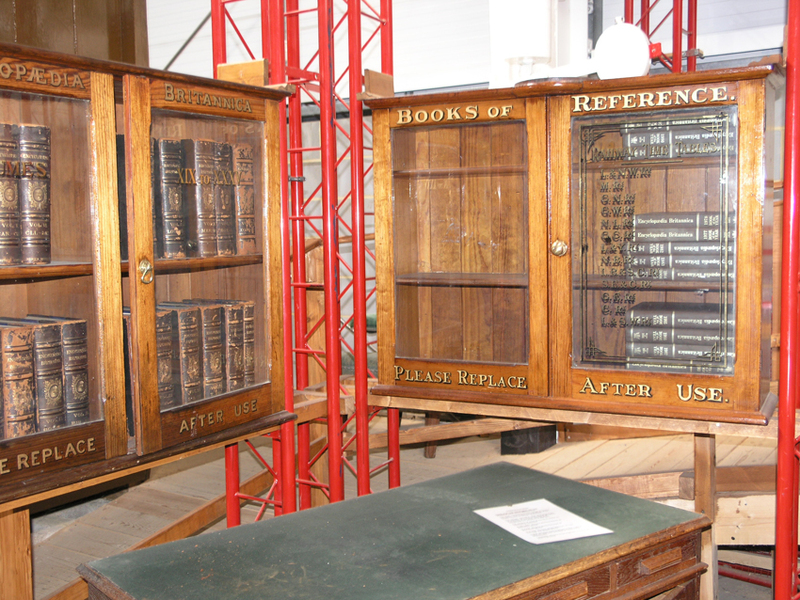 This photo of book cases preserved in the MK Museum gives a flavour of the quality of the furniture. In 1949 Wolverton got its first free Public Library. It was housed in this building at 122 Church Street. It was built as a substantial double-fronted house in 1894 but had been taken over at some time for Council Offices. The two front rooms were converted for book lending. On the left was the adult section and on the right a children’s library. The librarian’s desk was in the main hallway between the two. There may have been a reference library in one of the back rooms but my curiosity as a child did not extend that far. We were given two little cardboard pockets on which we wrote our names and addresses. They may have been a plain manilla at first but in time they evolved into a colour coded system – yellow for fiction and blue for non fiction. As you borrowed a book a card was taken from the book pocket and inserted into your card, which was then filed by date of return. Books were rationed. The next developement was to build a larger, more modern library, and the back yard was filled with this building. It was probably erected c1960, which was about the time the Bucks County Council had their love affair with Terrapin buildings. 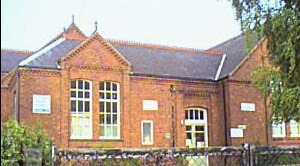 In my view it was adequate in all respects; however, it was moved in 2007 to its present location in the old school. 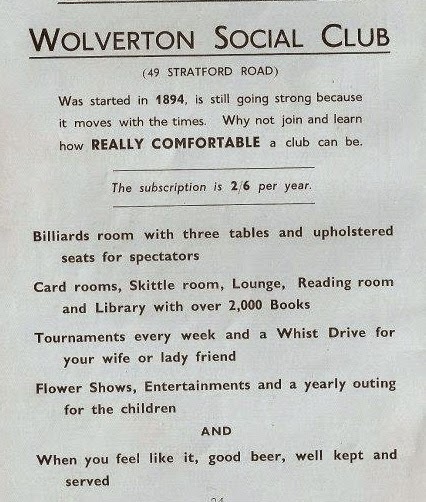 In 1949 Wolverton got its first free public library. Hitherto the Science and Art Institute’s Reading Room on Church Street had fulfilled that function. I understand that a membership fee or subscription was required. 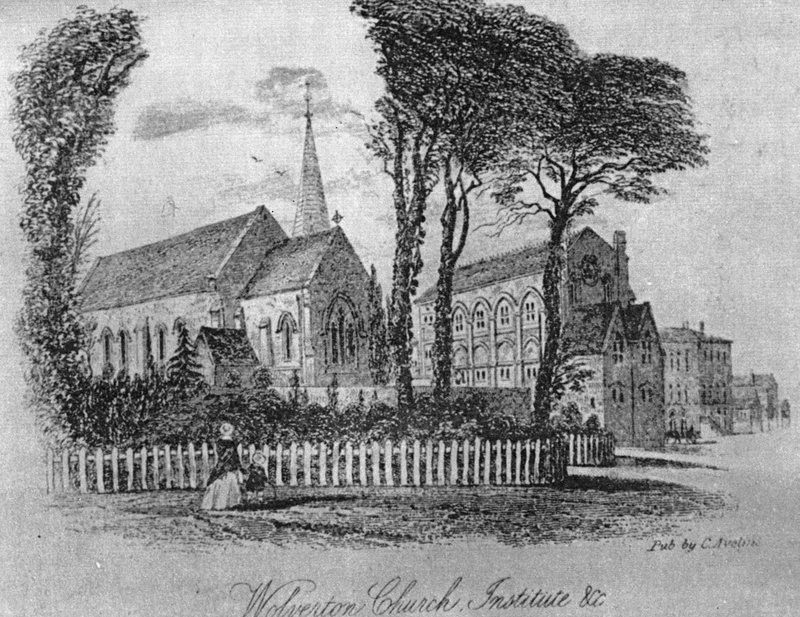 The new library was located at 122 Church Street, a double-fronted house on the corner of Cambridge Street. 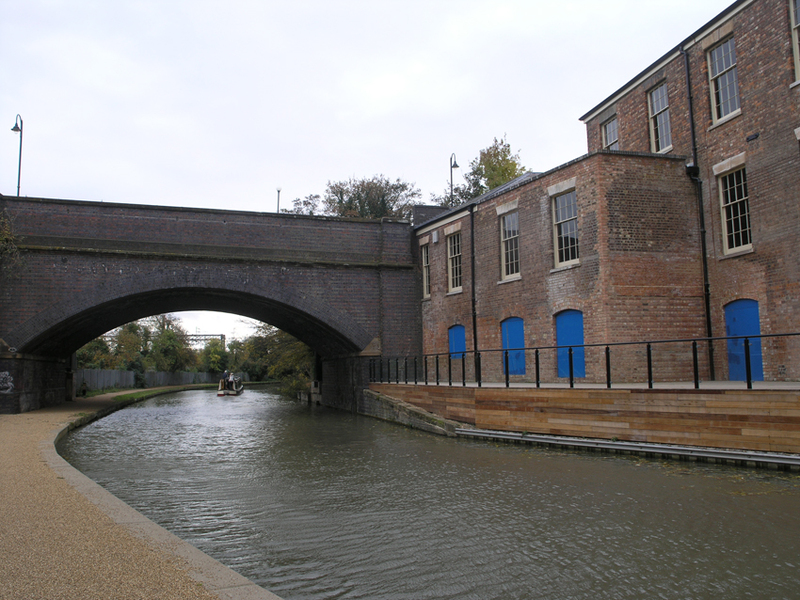 It had been built and occupied 50 years earlier by a builder and had been acquired by the Wolverton Council some years later for office use. 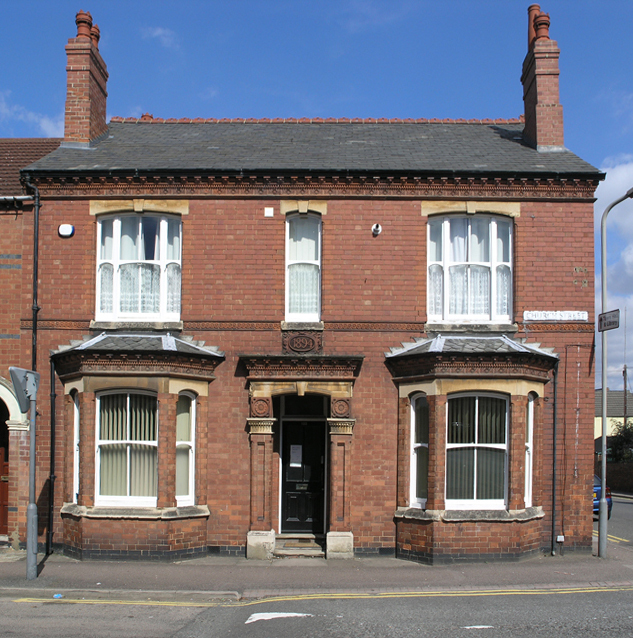 The two front rooms served as the library – the children’s library on the Cambridge Street side and the adult library on the western side of the front door. The library ticket was a small credit-card sized cardboard folder with your name and address written on the front. Each book you borrowed ( and there were limits) had a slip which was put inside your card and filed on the date due. The due date was stamped on a paper inside the front cover. I think we were issued two cards – one for fiction and one for non-fiction. In those early days I think I was reading books illustrated by Ronald Searle (of St Trinians fame), Biggles stories about the WWI air ace, and books about Greyfriars school which featured the overweight Billy Bunter. 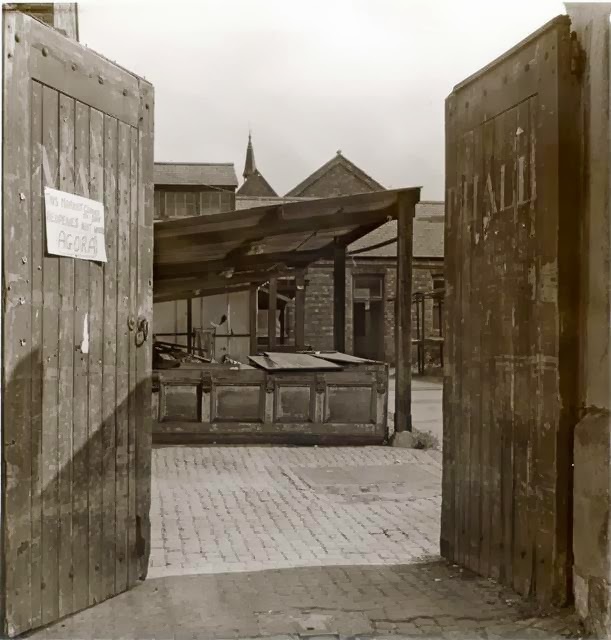 I believe that the council offices were at the back or upstairs. The School Dentist had a surgery here, upstairs through the side door. The lady dentist had heavy dark-rimmed glasses which gave her a severe appearance, which did not help my confidence on the occasions I went there. The drill, which ran on a system of rubber belts and pulleys was grindingly slow. The anaesthetic used for extractions was laughing gas (nitrous oxide), administered through a pink rubber mask that covered the nose and mouth. I remember the “laughing” sensation as one went down and awakening sometime later with a mouth full of blood. 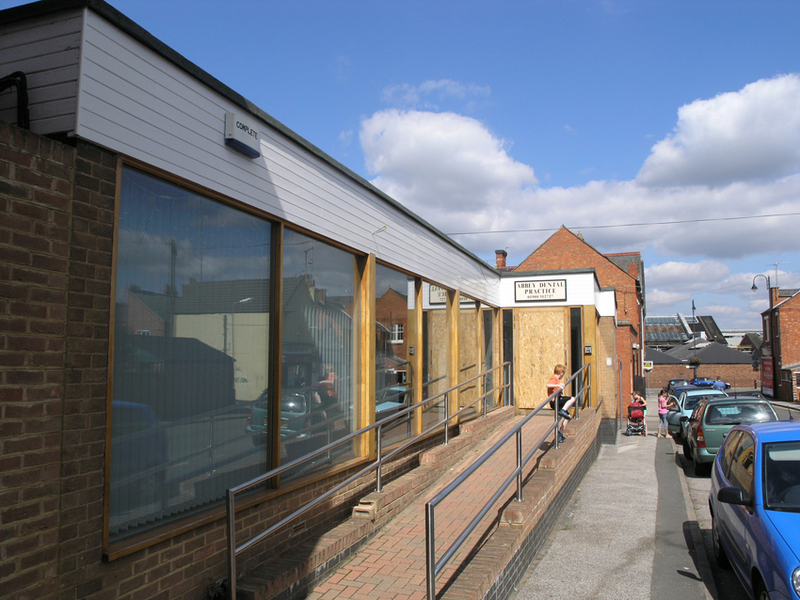 The newer flat-roofed building at the back of the house was added circa 1960 and served as the library until it was moved to the renovated Market Hall in 2007.